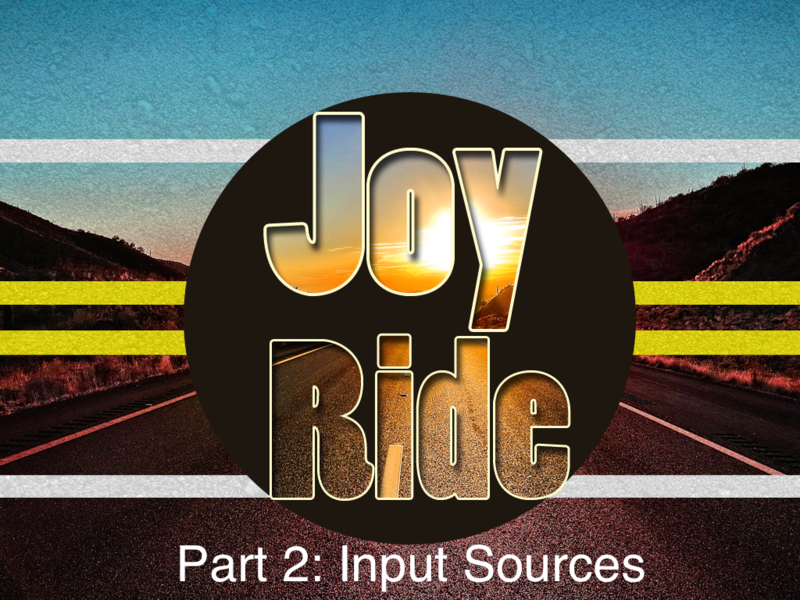 As we continue on the journey of finding joy in the ride, we take a look at the things that are going into our lives. We asked three questions today: What’s propelling you, what’s fueling you and what’s steering you. Listen in to learn about how those things we allow to have input in our lives affect our ability to walk humbly and pursue Christ.